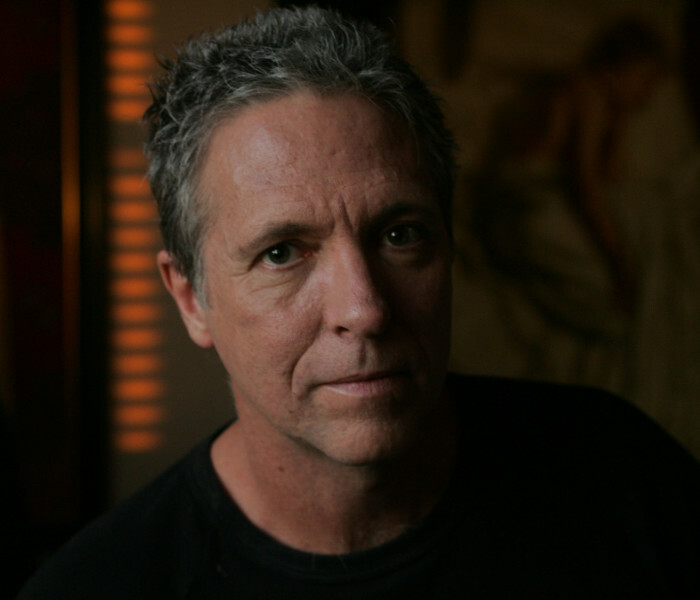 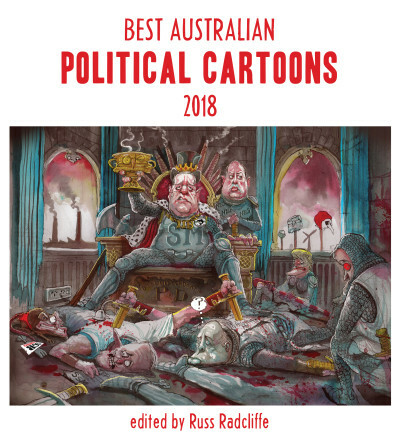 A collection of the art and observations of cartoonist, painter, and all-round contrarian — the incomparable Bill Leak. 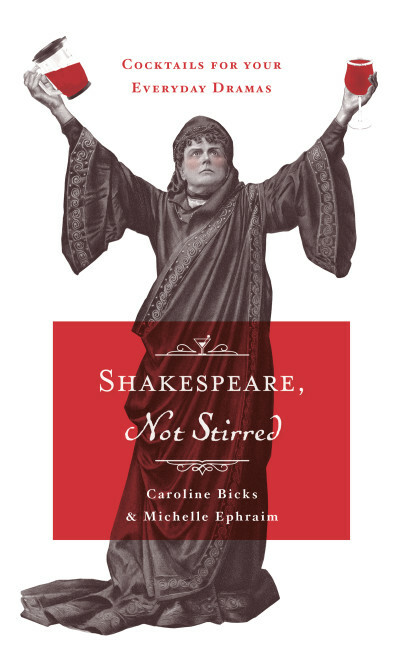 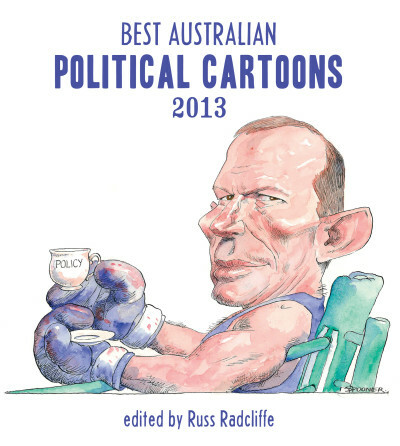 The public has rarely held politicians and the practice of politics in such contempt. 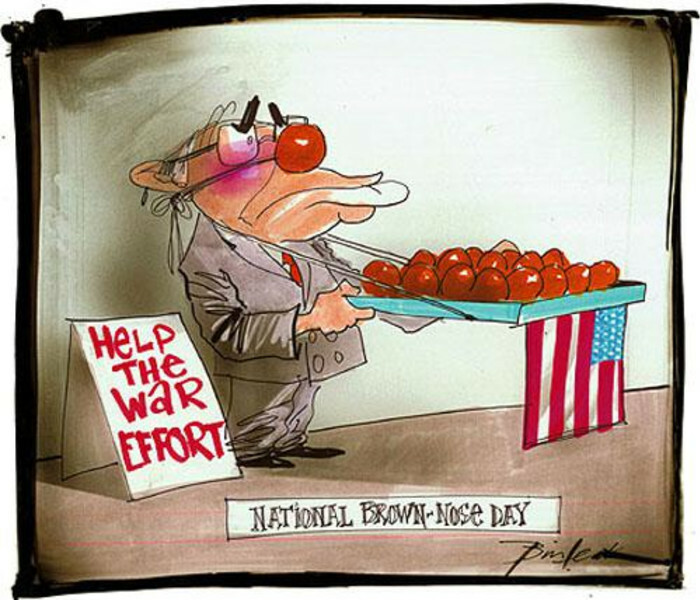 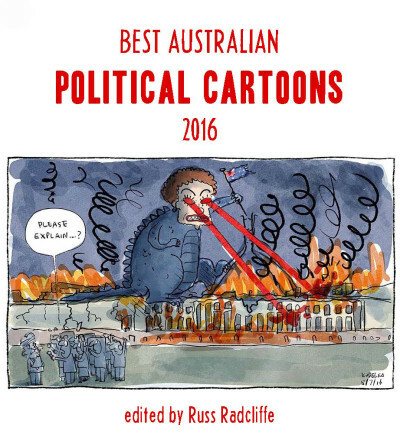 Luckily, Bill Leak was there to guide us through the darkness. 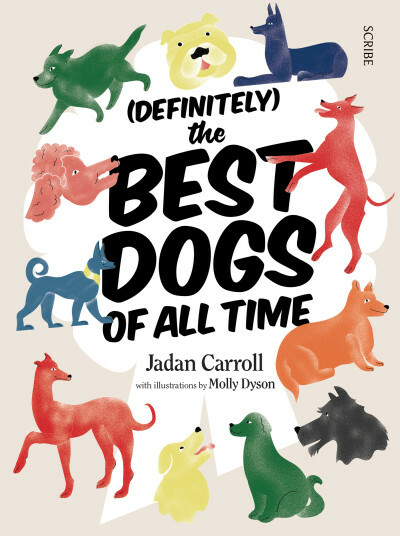 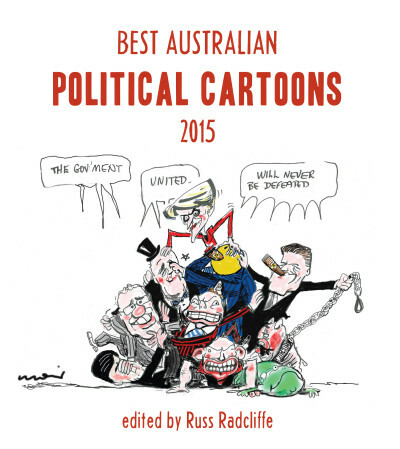 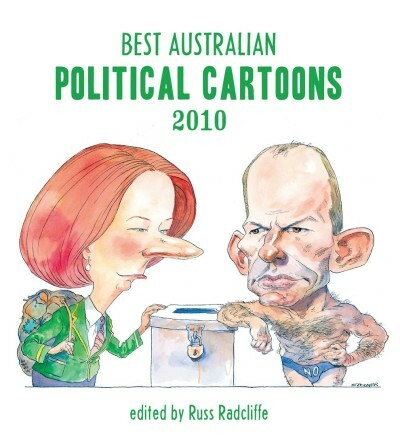 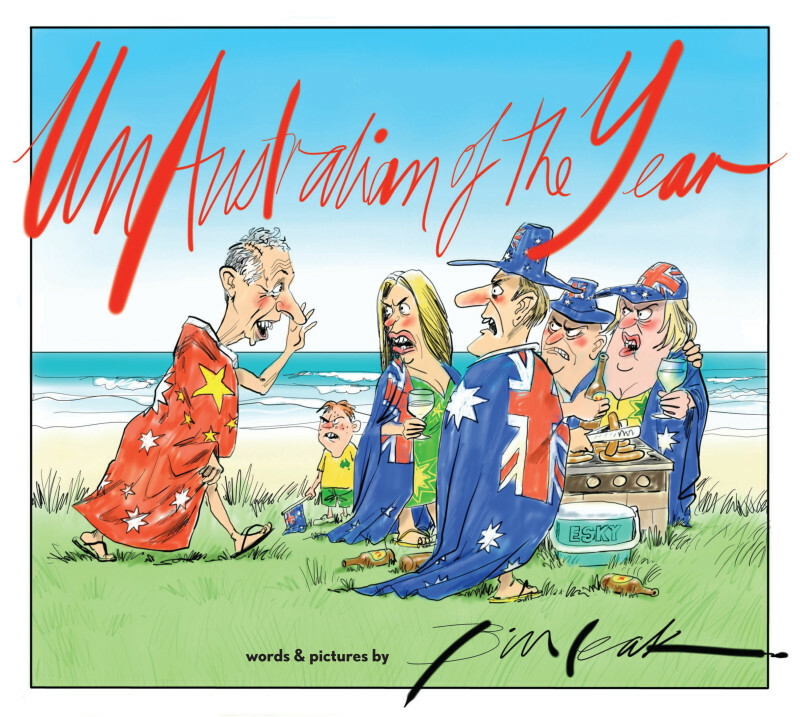 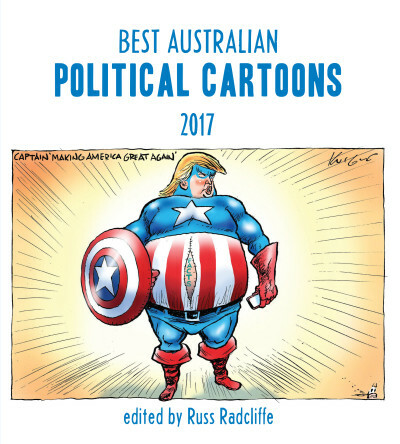 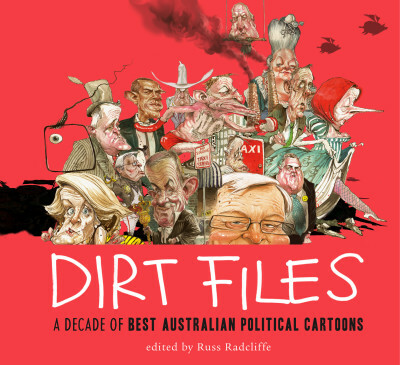 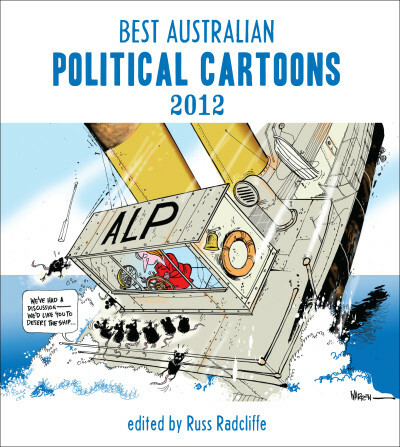 With his best editorial cartoons, UnAustralian of the Year provides a satirical history of an extraordinary period in Australian politics, from the enthusiastic popular mandate enjoyed by Kevin Rudd’s Labor after the 2007 federal election to the brutal merry-go-round of party leaders, culminating in the rancour and instability surrounding Julia Gillard’s minority government. 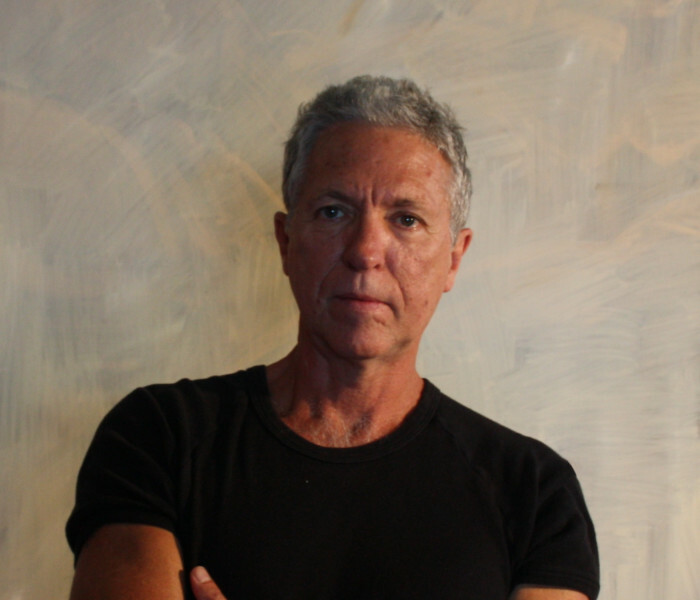 In a series of reflections, Leak also writes with his customary directness and acerbic wit on a range of topics: his accident and recovery from brain damage; the blessings of manic depression for the creative artist; the art of editorial cartooning and his commitment to free expression; and portrait painting and the contemporary art scene.